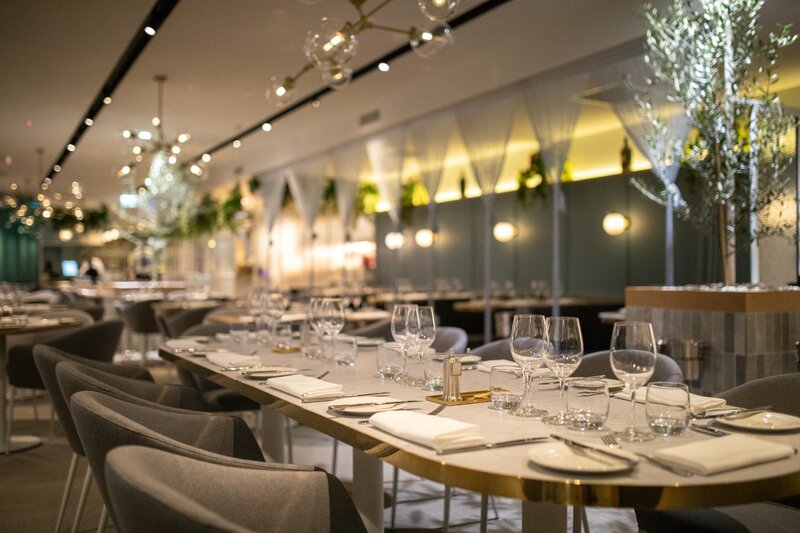 The team behind George’s Paragon has opened new Italian restaurant Massimo at The Riverside Centre on Thursday 11 April. 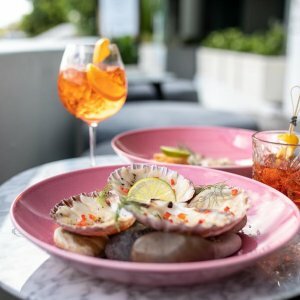 Owner of the popular seafood restaurant George’s Paragon Michael Tassis and his family, have been running award-winning restaurants for more than 30 years. 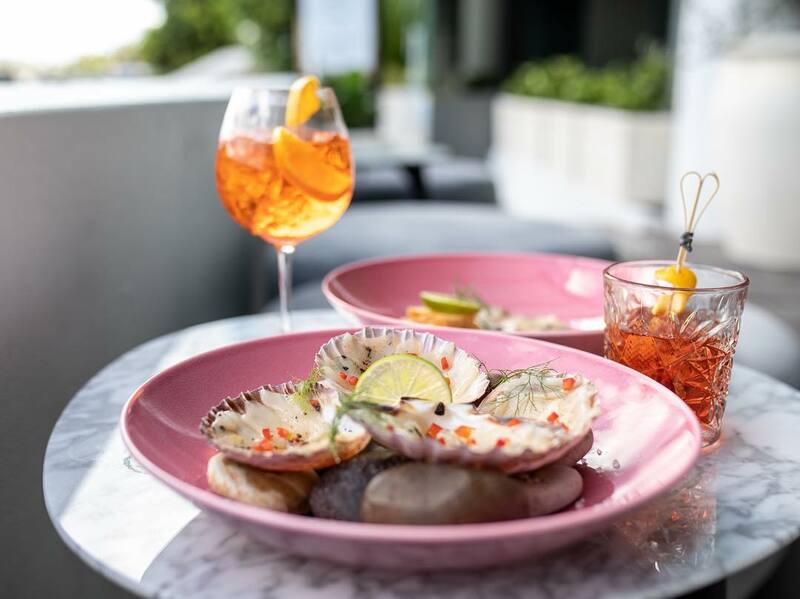 Tassis has been exposed to the hospitality industry from a young age, and wishes to begin a new chapter in his career with the opening of his new Italian style restaurant and bar. 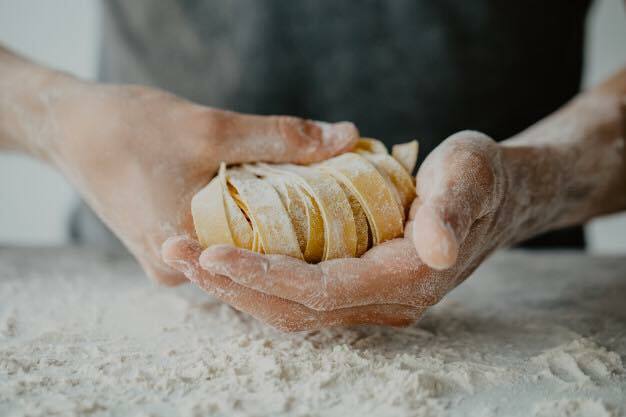 Head Chef and Abruzzo native, Davide de Scisciolo, will be serving traditional Italian cuisine with a contemporary style. 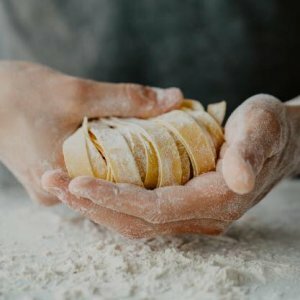 The lunch, dinner and all day dining menu ranges from starters and share plates, to pasta dishes and Italian T-bone steak. Out of the 140 wines on offer at Massimo, almost half are produced in Italy and the rest come from local Australian or new Zealand makers. If the food was not enough, guests can enjoy the view of the river and the Story Bridge while dining. The Eagle Street venue was once occupied by the old Groove Train. 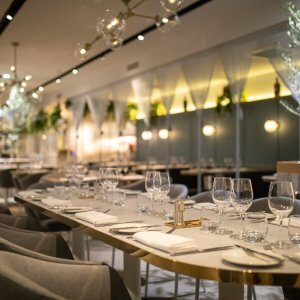 The building has been refurbished by Tassis, with private booths, timber tables and bar stools and velvet lounges hosting up to 170 people. Readers also enjoyed this story about new cafe Devon.